Beautiful Port St. Lucie was ranked 10th overall in 2009 by Portfolio.com among the "Best Places to Retire in the U.S." Tradition, the master-planned residential community that calls Port St. Lucie home, is your kind of town. With more than 400 acres of lakes and waterways, cozy neighborhood parks and playgrounds, all linked by miles of paved pathways, Tradition is a return to the days when your town had everything, with a lifestyle that's unmatched anywhere in America. You will be just a short stroll or bike ride from a charming town square, a Publix supermarket and a national-brand retail center – featuring national brands like Bed Bath & Beyond, Old Navy and Pier 1 Imports to name a few. The architecturally inspired single family homes of TownPark are the perfect complement to this unique lifestyle, making it the premier community within the villages of Tradition. TownPark at Tradition is only a short drive from Jensen Beach, the town of Stuart, and Florida Atlantic University. These new homes in Port St Lucie are also not far from Vero Beach and Disney World. 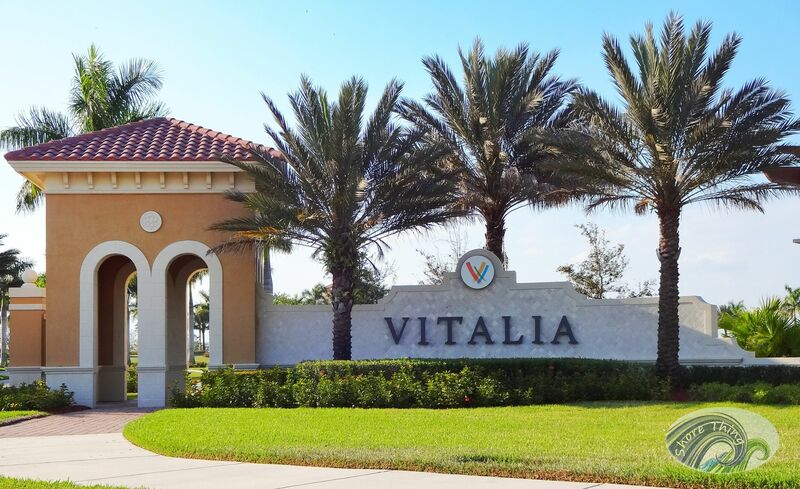 Welcome to life at Florida's Treasure Coast at Vitalia at Tradition, the 55-Plus Community in Port St. Lucie, FL. Inspiration to live life at your pace, and ability to experience your passions have come naturally here on this cherished length of Florida's shore. Our 55-Plus residents enjoy a gated lifestyle in Tradition's only active adult neighborhood, with the traditional family atmosphere offered in the expanding community of Tradition just outside the gates. 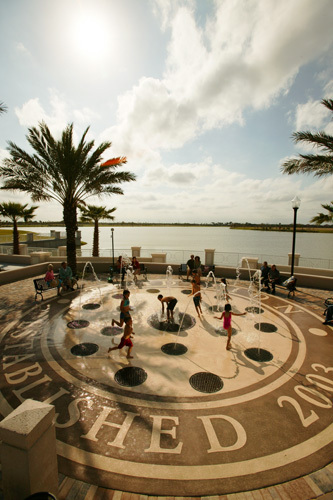 The unique master-planned community of Tradition Florida captures the charm of America's small towns of yesterday and combines that with the amenities today's home buyers expect. Following the guidelines of New Urbanism, Tradition's varied neighborhoods surround a central retail district. So, great shopping and dining are just a short stroll or bike ride from most homes. You don't need to start the car and drive miles for every errand.